Mussoorie is a hill station and popular as the queen of hills. It is sited at a distance of around thirty-five kilometres from Dehradun. It is a well-known hill station in Uttarakhand and situated at a height of two thousand five mts above the sea level. The place is situated at foothills of Himalayas and has so many exciting and stunning sites. Since the city is no less than a boon for traveling buffs, don’t you think you should visit it at least once? Just look for the Best luxury hotels in Mussoorie and have a lovely time there! For now, you can have a quick peep into the waterfalls of this hill-station. Kempty Falls is enclosed by charming mountain ranges and it is one of the most well-known tourist points in Mussoorie. It is located at one thousand three hundred sixty-four m and provides the travellers and tourists a lot of delight and fascination. 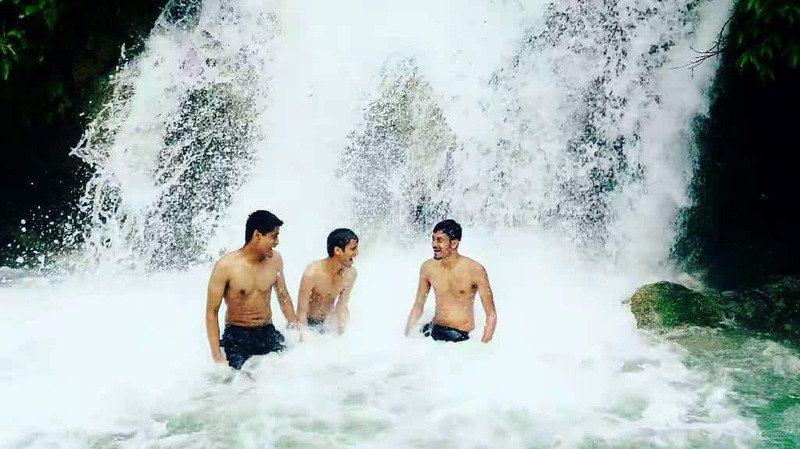 At this spot, in the middle of so much of natural sites, beautiful landscapes and pulsing sounds of water falls, you can have a heavenly feel. These falls are found around seven kilometres from Mussoorie. It is a delightful place and is quite far from the headaches of commercialization. The place has emerged as a favoured tourist spot and people visit here in a large number to cherish the excitement and magnificence of these falls. An exhilarating thing about this place is that it is vastly camera-friendly. The supreme backdrop, lively surroundings and melodic sounds of water falls make the place worth visiting. And if you are planning to visit this spot, don’t forget to jump into the fresh and rejuvenating water pond! Nature is always beautiful and cheerful. If you are a nature lover then you can find the most amazing natural views at this spot. It is located extremely near to Mussoorie and owns fine sites and attractive aura. The trekkers adore the area strewn around these waterfalls because of its striking scenery. Picnics with dear ones, friends and family can be carried out here. You can get a lot of amity and optimism from this abode. Mossy Falls is situated in an extremely thick forest and is one of the main tourist spot in Mussoorie. It is only seven kilometres from Mussoorie. The wonderful picturesque views and the tranquil surroundings will unconditionally make you fall in love with this extremely friendly spot. The foliage all around will give an indulgence to your eyes! Mossy fall, moderately smaller but stimulating fall, is a spectacular tourist spot encircled by a dense forest that is conveniently approachable by following the road starting right from Clock Tower in Landour. If you visit this spot, don’t forget to carry along a camera for capturing the moments. Thus, when do you have a plan to go toMussoorie? Whenever you go, don’t forget to consider Mussoorie hotels five star for your comfortable stay. Let the hill station fill you with a lot of gusto and thrill.